Description Odometer is 7207 miles below market average! Clean CARFAX. ABS brakes, Adaptive Cruise Control, Air Conditioning, Alloy wheels, Automatic temperature control, Driver Assistance, Dual front impact airbags, Front anti-roll bar, Front Bucket Seats, Front dual zone A/C, Heated front seats, Heated Steering Wheel, Lane Departure Warning (Lane Assist), Navigation System, Park Distance (Park Pilot), Power driver seat, Power Liftgate, Power steering, Power windows, Radio: RNS 850 Navigation & Infotainment System, Rear window defroster, Rear window wiper, Remote keyless entry, Steering wheel mounted audio controls, Tilt steering wheel, Trip computer, Variably intermittent wipers, V-Tex Leatherette Seating Surfaces. 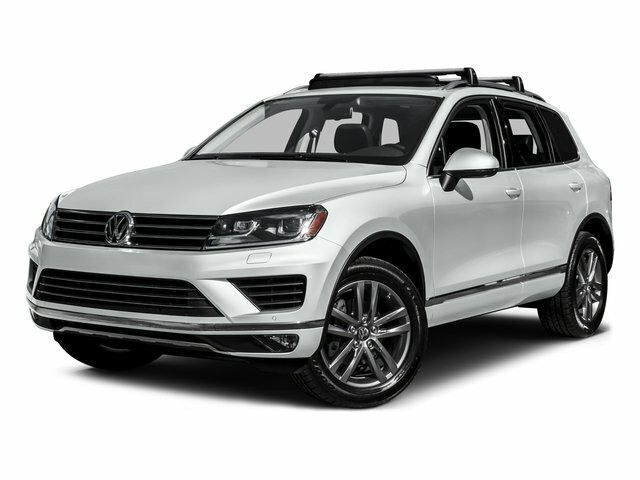 Moonlight Blue Pearl 2016 Volkswagen Touareg VR6 FSI 3.6L VR6 CARFAX One-Owner.